How to Select Fiber Optic Cables of High Quality? With the growing numbers of fiber optic patch cord manufacturers, it is difficult to distinguish the quality of fiber optic cables. Poor fiber jumpers could result in many adverse consequences, such as data loss, signal delay and etc. 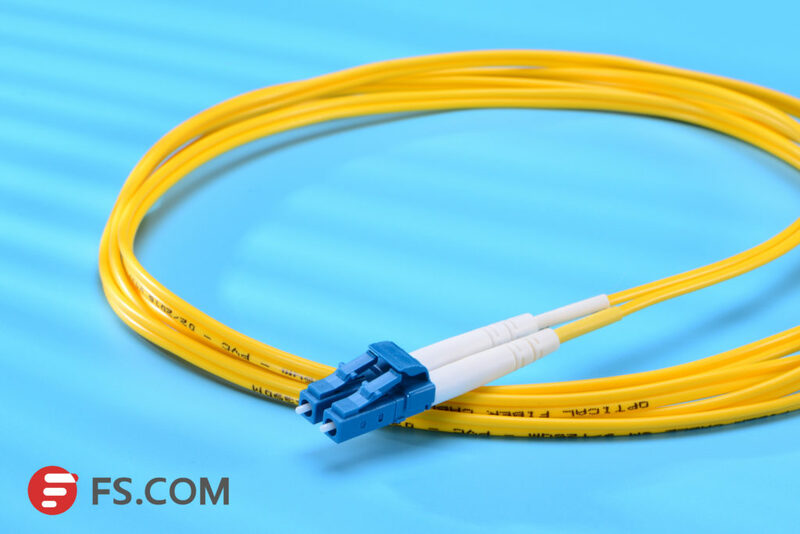 When selecting fiber optic cables, you should pay much attention to the trap of the low price so as to avoid picking up production made by recovered materials. 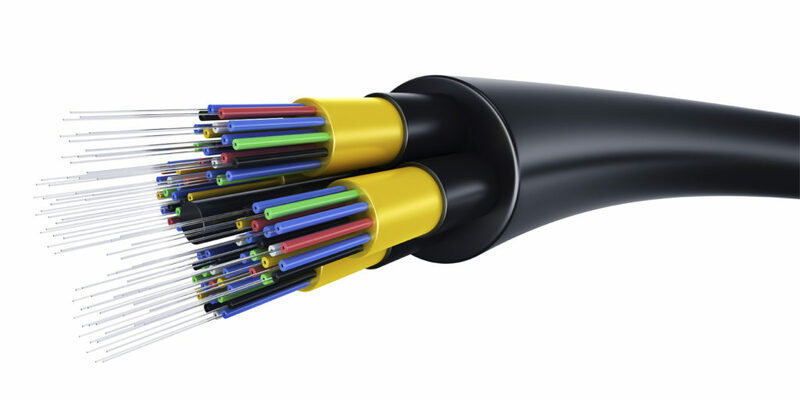 In this article, we would introduce some detailed process to guide you to make right decision for selecting decent fiber optic cables. 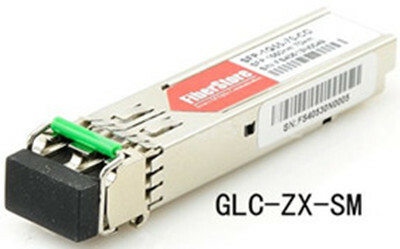 Fiber optic cable, also called fiber optic jumper or fiber optic patch cord, is a length of fiber cabling fitted with LC, SC, FC, E2000, DIN, MTRJ or ST connectors at each end. Ferrule is paramount to fiber, which is a ring or cap attached to an object to protect against damage, splitting, or wear. 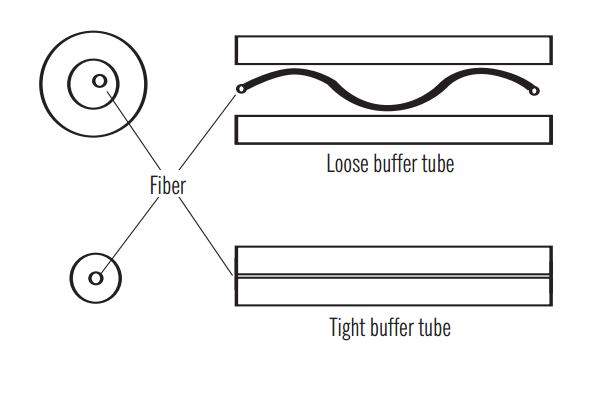 As an essential component in fiber optic, it is used to align and protect the stripped end of a fiber. Place of origin attaches great importance to any products, so does the fiber optic cable. Besides the origin, method of manufacture also matters. The production process of fiber optic patch codes is very complicated unless you master it very well. Following is the production process of fiber optic patch cords. Step1: Pretreatment of fiber optic. Peel fibers by using technical instrument, the main propose of it is to peel the fiber jacket. Step2: Installment of Fiber ferrule. Fiber ferrule is an important part of fiber optic patch cables, so when installing fiber ferrule, the quality of it should be concerned. Step3: Preparation of grouting glue.Get the glue ready since fiber stub need to be grouted later. Gel injection of fiber ferrule. 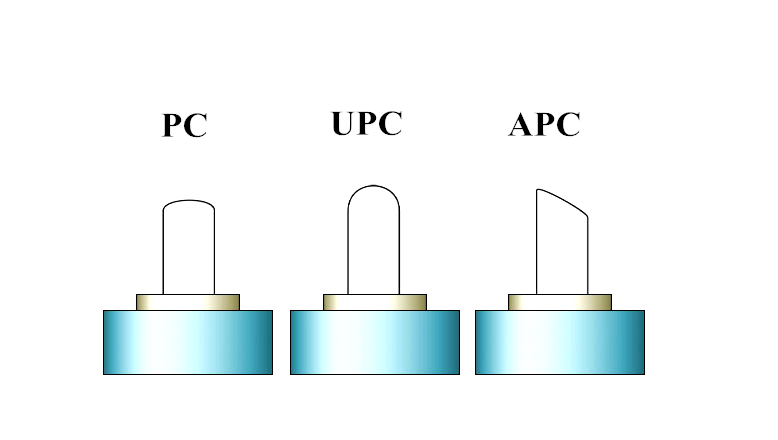 The standard of a good gel injection is that a little glue can be seen at the front end of fiber ferrule. Step4: Solidification of colloid. Insert the fiber into fiber ferrule which has been injected gel, and then put it in curing oven to be solidified. Usually, the temperature of solidification is 80 to 90 degree. As being mentioned, fiber ferrule is a vital part in fiber optic cable, which is used together with the connector that connects the fiber cable either to another cable or to a transmitter or receiver. The ferrule keeps the fibers accurately aligned within the connector. 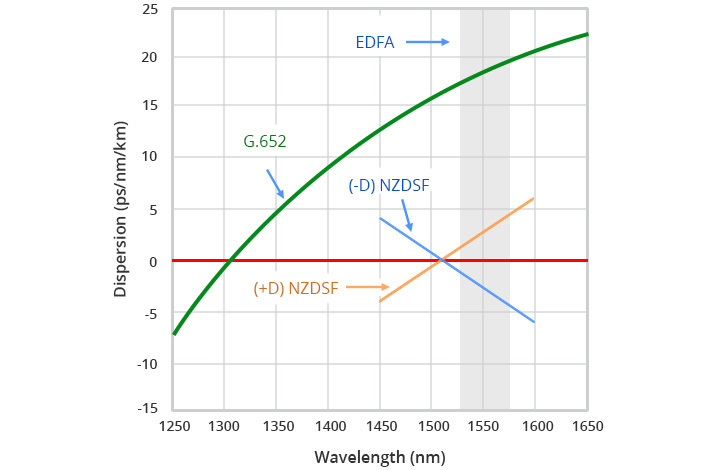 And thus, the quality of fiber jumpers depends on the quality of fiber ferrule in a large extent. However, in order to achieve more benefits, many manufacturers buy in inferior fiber ferrule or reuse fiber ferrule. As a result, the fiber optic patch cables they made are of poor quality. So it is not a good way to buy cheap jumpers without putting the fiber optic patch cord manufacturers into consideration. 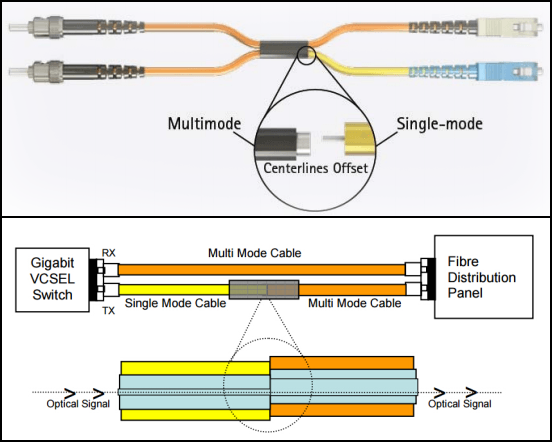 So how to choose a decent fiber optic patch cord manufacturer? 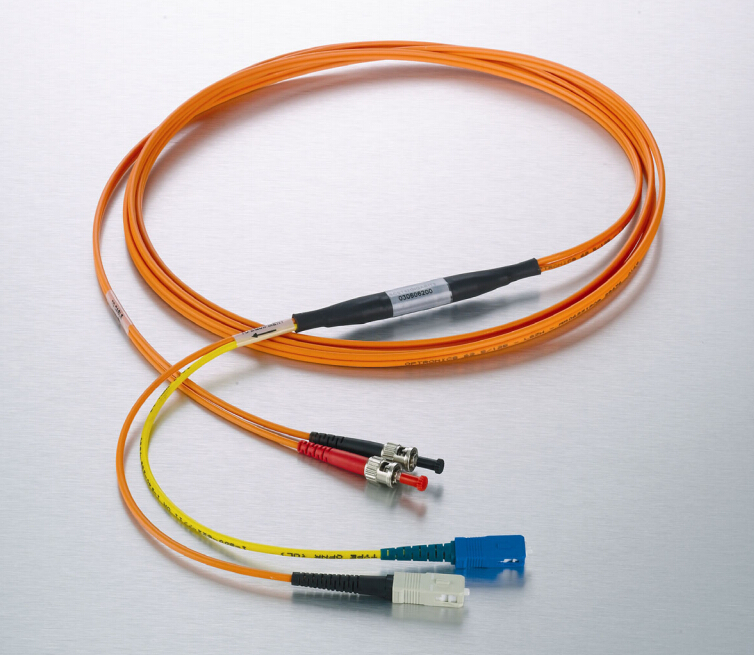 Here are some indispensable and refined characteristics of reliable fiber optic cable suppliers: have a good sense of service, treat customers as friends, provide reasonable price but not the cheapest, have a sense of service, and also conscientious, instead of those sell their products randomly just concerning about their performance and benefits.